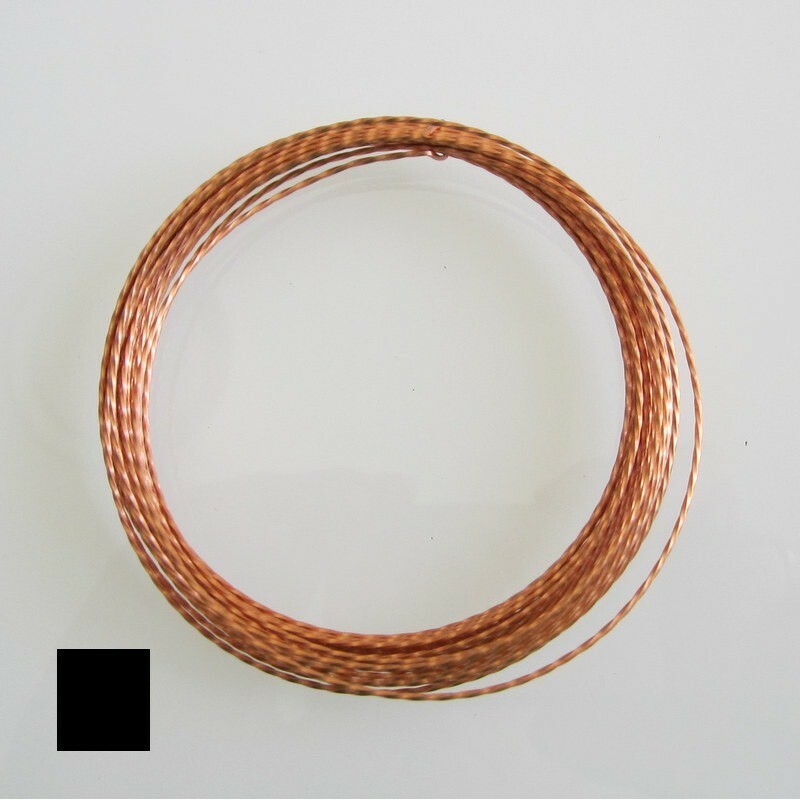 18 Gauge Twisted Square Copper wire with a clear anti-tarnish coating. Sold as a 2.4 metre piece. Special Note If you order more than one, you will receive multiple pieces of 2.4 metres.